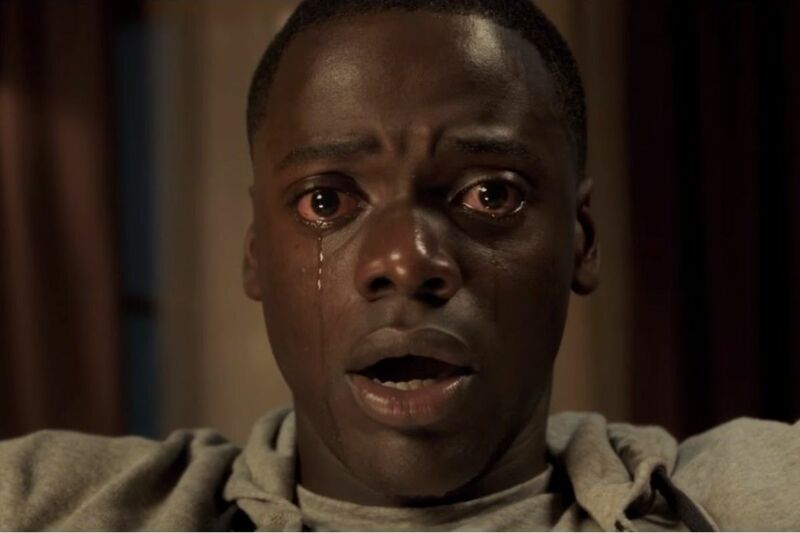 Jordan Peele and Universal Pictures have partnered with AMC Theaters to celebrate the one year anniversary of the Oscar-nominated film, Get Out by offering fans a special free screening. Fans will be able to obtain a free ticket to see the movie on Monday, February 19th at select AMC theaters. For more info and a list of participating theaters click here. Be sure to check out a special message from Jordan Peele below! THIS IS SO cool! I’m so about going to see this again. Love every single moment of it. This is super cool of them. I’ll definitely be there on Monday. Was there a screening in your area? Just go to the box office on Monday and ask for a ticket. Hmmm….I might just go see it again. Depends on my schedule today. I forgot this was happening today. Thank you!